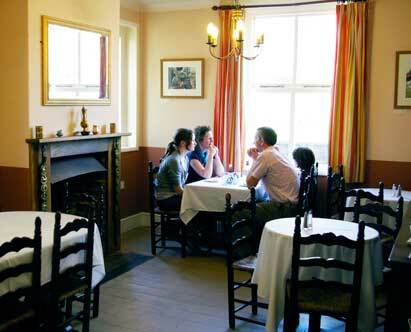 The Miller's House tea room serves cakes, snacks & light lunches when the windmill is open. 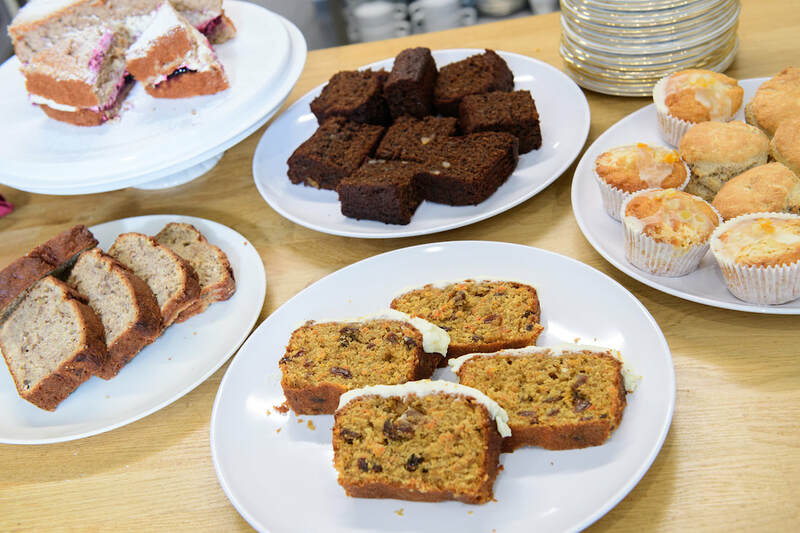 ​All produce is made using locally sourced produce and cakes are made on site using our own stone-ground Heckington Windmill flours. 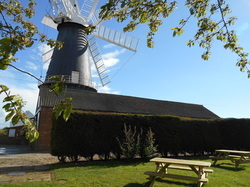 ​Fresh tea and coffee are served, or you can choose to have a beer from the brewery and sit in the garden or courtyard with spectacular views of the windmill. Choose to sit in the renovated Miller's Parlour - with Edwardian furniture and decor; The Miller's Study - a 1930's gem; or the garden room with access to the enclosed rear gardens. Well behaved dogs on leads are welcome on site and in the conservatory and garden room of the Miller's House. 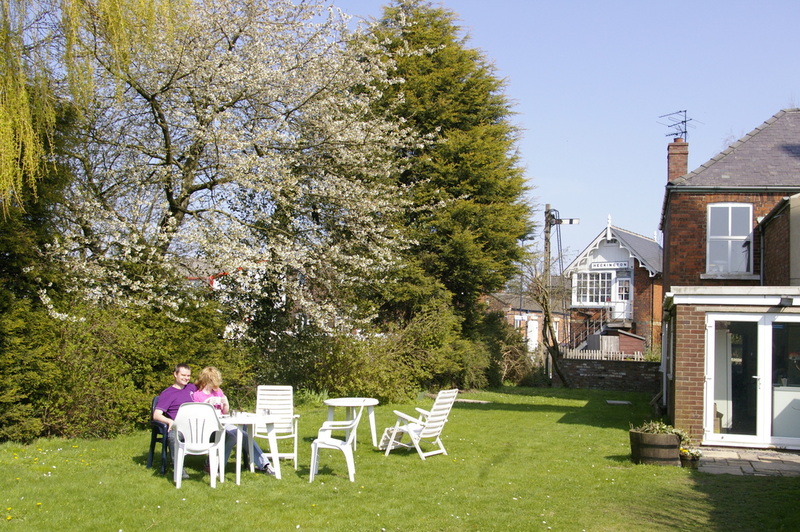 The garden is a lovely place to sit in the summer with tables and a climbing frame for children. 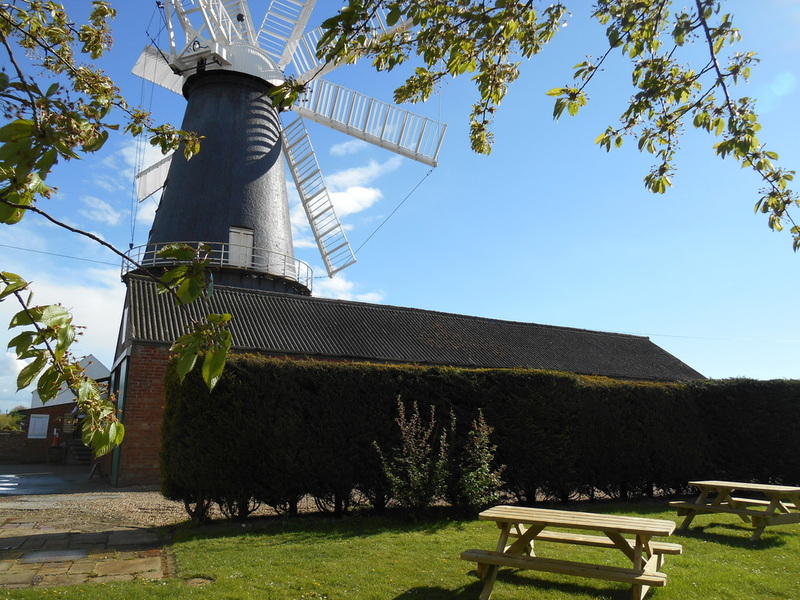 The original Mill House was built in 1891 for John Pocklington and his family when they first came to Heckington. The bricks used to build the mill house originally came from the tower at Boston that provided the 8 sails for Heckington.